We are a team of highly-skilled techies and talented creatives that know how to make you look your best. Having designed and built hundreds of websites that process hundreds of thousands of transactions, we know a thing or two about doing business on the Internet. Our design team is one of the best and has enabled Indicoll to become the respected full-service design agency we are today. 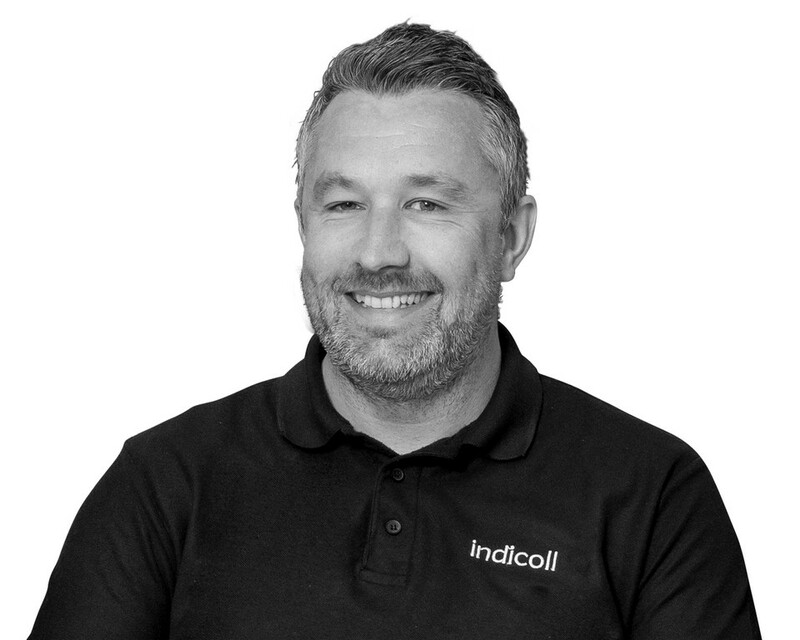 Indicoll was founded in 2009 by Andy Hayes as a web design & development agency and whilst we're now a fully fledged, full-service agency, we haven't lost sight of our original core strengths. Joined shortly afterwards by Julian Minshall and Tim Warwick, Indicoll is now looking forward to celebrating its 10th anniversary in 2019. By maintaining our founding values of honesty and professionalism, we now look after 100's of businesses like yours, generating new business through all available marketing channels. Sound good? Then we look forward to hearing from you. 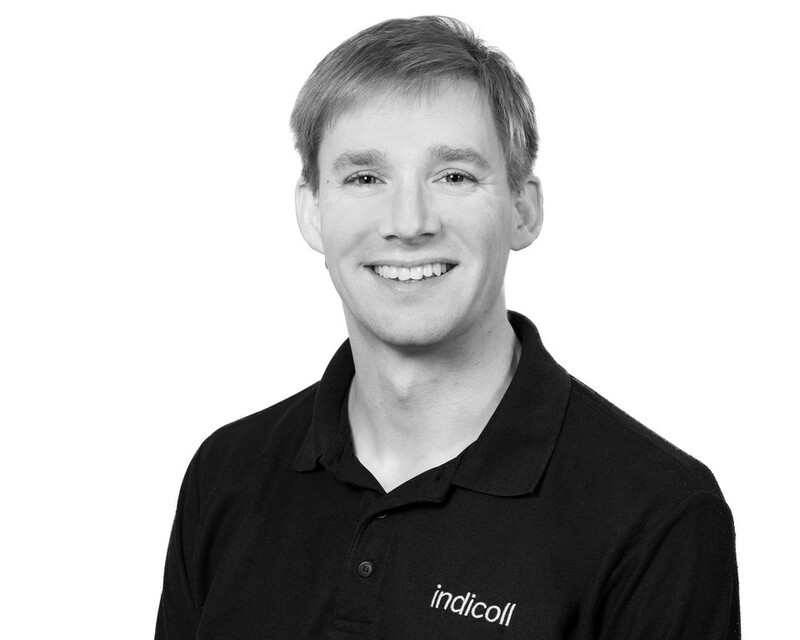 Andy founded Indicoll in September 2009 following a career in IT. 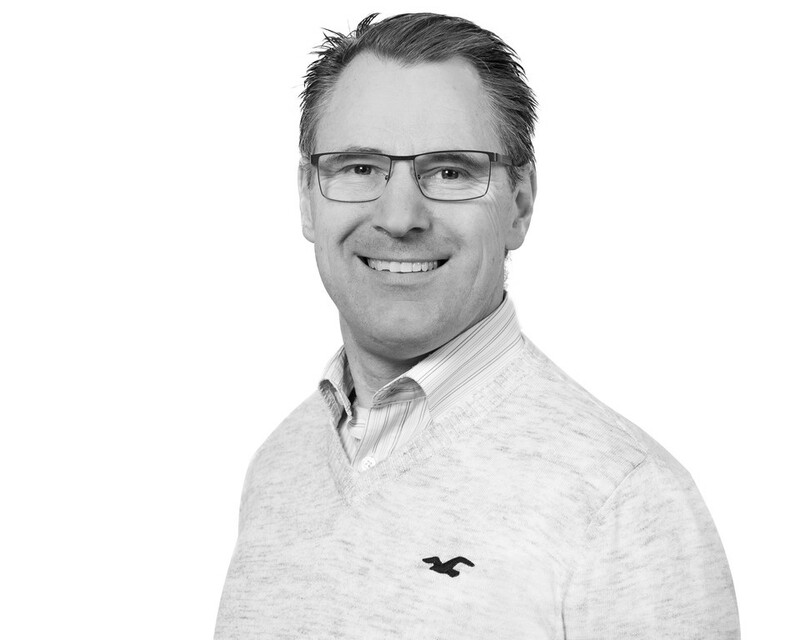 Despite our ever-growing team, he still plays an active role in web development and SEO, ensuring our clients rank highly in search engines and win more business online. 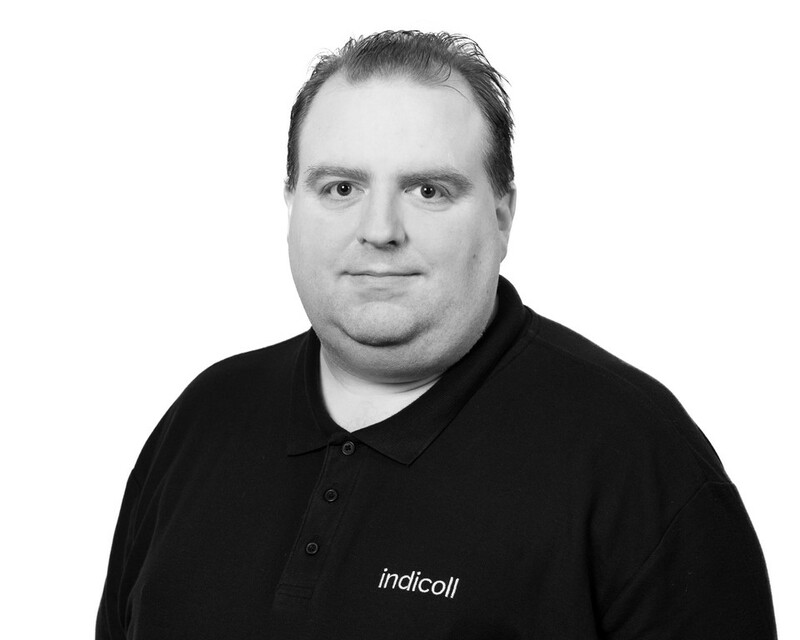 One of the founding directors of Indicoll, Julian works at the helm of the business responsible for organisation and management. You'll likely have seen Julian at networking events throughout the region, and is a well-known member of the community also responsible for publishing the local magazine Just Beverley. A keen cyclist, when he's not networking he's usually out on 2 wheels! A Maths graduate of Cambridge University, Tim is our Technical Director. He's spent the last 20 years working on a variety of software systems in the Defence, Healthcare and Manufacturing sectors. 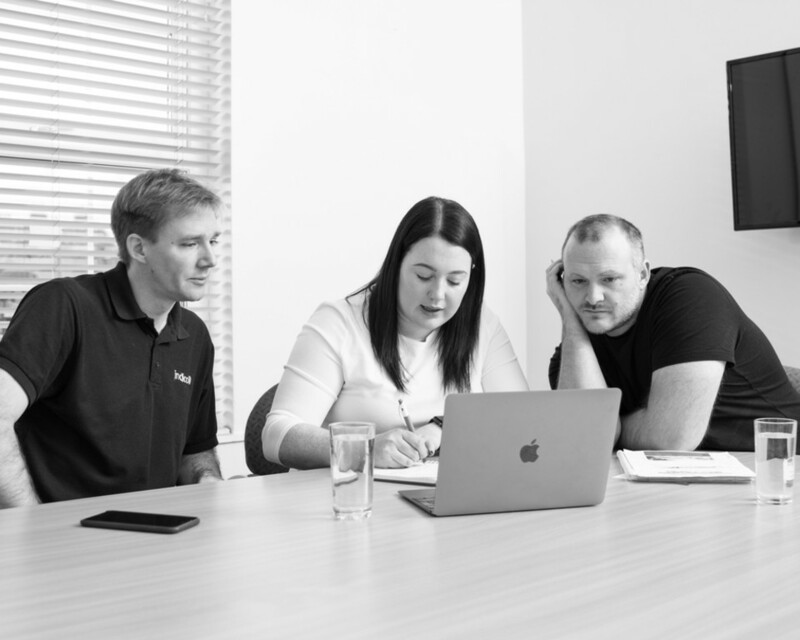 Tim heads-up development of our bespoke content management system whilst developing sophisticated web applications, saving our clients time & money. 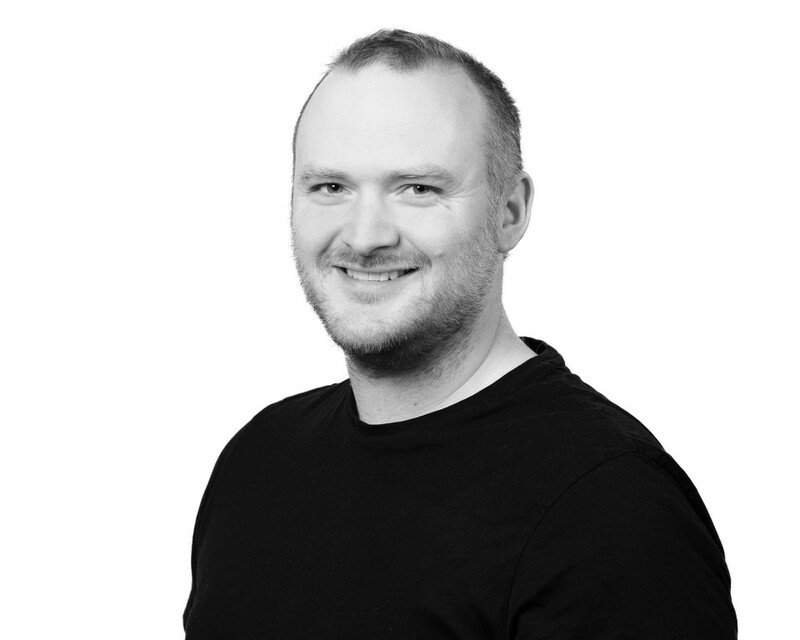 Responsible for setting up and managing Google AdWords campaigns for our clients, Gary is our Pay-Per-Click and SEO specialist. 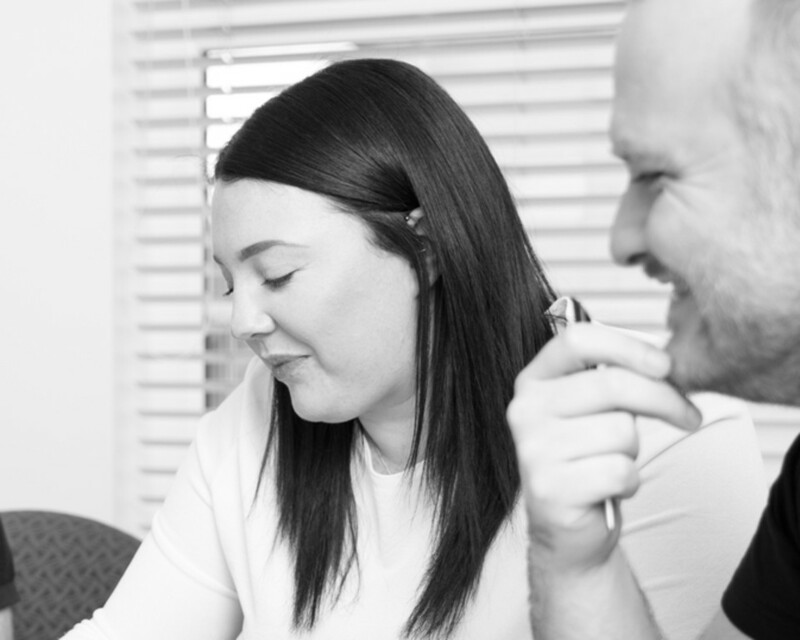 With a background in IT, Gary's in-depth technical knowledge of how search engines work allows him to optimise our client's websites for Google, and deliver real results for our clients. When he's not bragging about the return on investment he's delivered for our clients to the rest of the team in the office, he's the County Commissioner for Scouts. Matt has spent more than 15 years making things look great, and has had a long and successful career at some of the most well-known design agencies in the region. 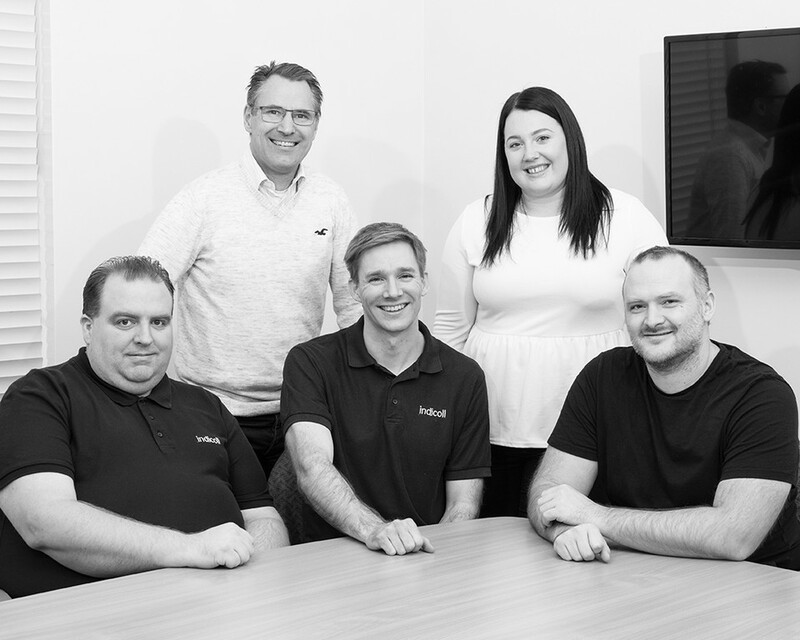 With a passion for making our clients look great - both on and offline - you can rely on Matt and his team to communicate your message in the right way that'll resonate with your audience. With a degree in journalism and years of industry marketing experience, Grace consults with clients to ensure all of their marketing activities are joined up and measurable. 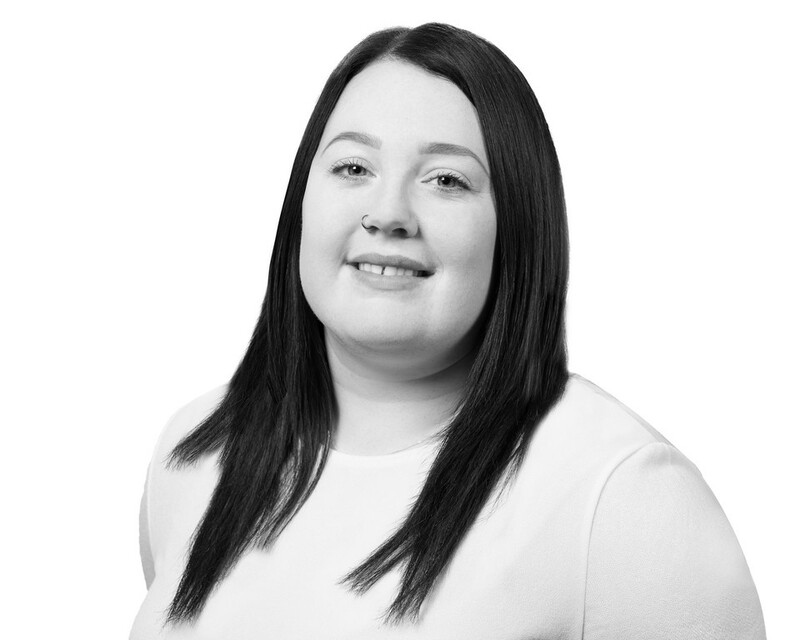 As well as account management, she also heads up the social media and content teams, creating quality, effective content that adds real value to our clients' businesses.